Getting the job done right first time is priority to our highly committed team of engineers. 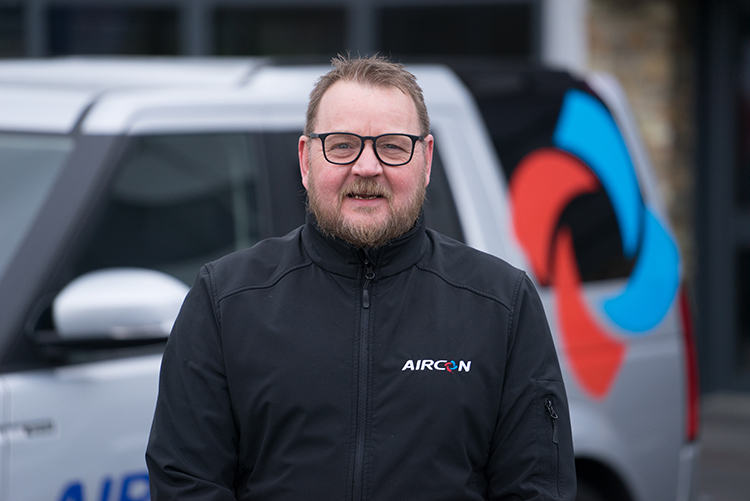 Lead by Ian Nicol and Stuart Flint, who together have worked for over 29 years within the industry, the Aircon Scotland team have a wealth of knowledge and experience. From apprentice to director level we all have the same core values. 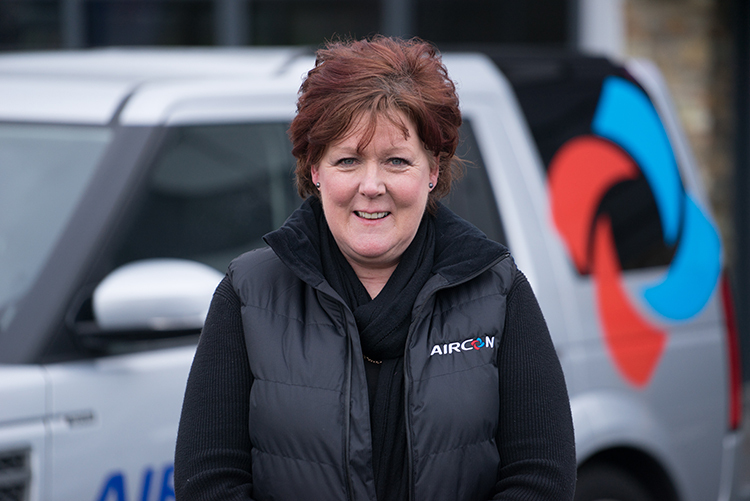 The Aircon Scotland team promise to be diligent, honest and proud of everything we do. Qualified as a time served air conditioning and refrigeration engineer Ian gained vast experience within the industry. After working in design, estimating, technical sales and commissioning, Ian set up his first business in 1999. Getting the job done right first time is paramount to Aircon Scotland. From our apprentices to director level, everyone in the team is dedicated, committed and proud of everything we do. Qualifying as a mechanical engineer, Stuart began his career working offshore before joining the air conditioning industry in 1999. After working in contracts management, Stuart progressed to operations director where he manages the day to day running of the business. Our staff are key to our success. Well-mannered and discreet, the team work hard to ensure there is minimum disruption to your business. Colin has over twenty eight years' experience within the heating and plumbing trade. 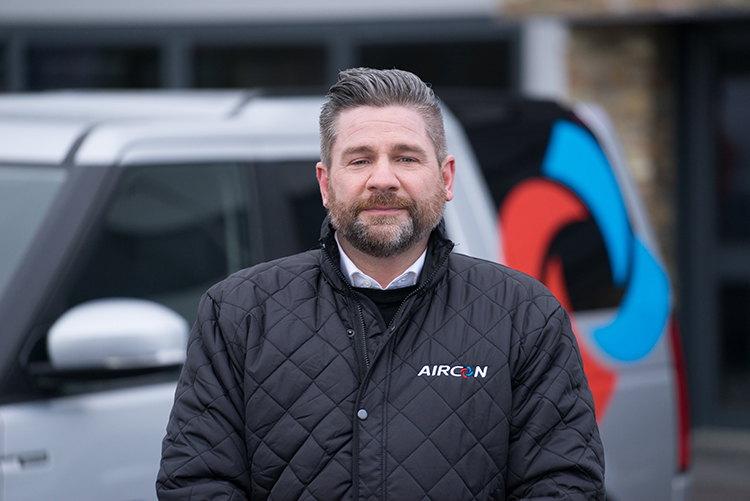 Specialising in gas central heating in new builds, Colin later moved into commercial plumbing before progressing to service supervisor and latterly heating and plumbing manager. Our customers are our number one priority. We provide a solution that is bespoke to your business needs in a cost effective and timely manner. Experienced operations co-ordinator, specialising in air conditioning installation and maintenance across Scotland. Previous roles involved administrative management of: international facilities; electronic marine charting systems; and livestock for UK government. We use the latest technology in everything we do which maximises efficiency and minimises carbon production. Here at Aircon we are always looking for opportunities to support local charities and voluntary organisations in Aberdeen and give everyone the best we can possibly provide. Since the launch of Aircon Scotland in 2013 the entire team have made a conscious effort to buy local. 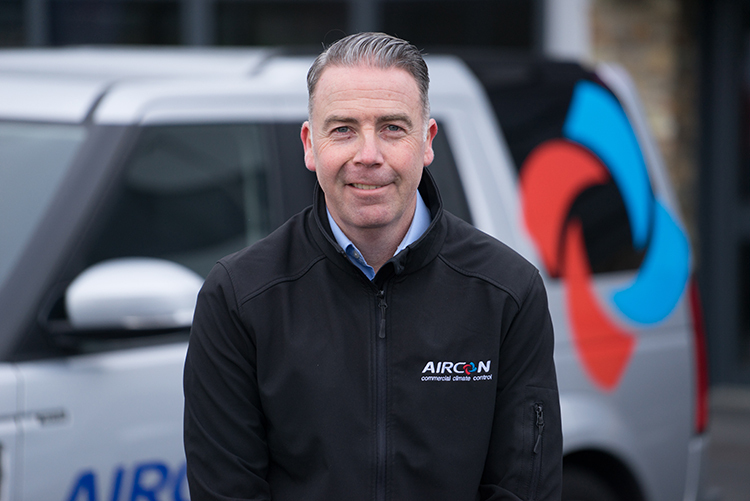 From the goods supplied for operations to our team lunches, Aircon Scotland actively bring business to the local community. Our staff make our business the success that it is today. Investing time and money on each individual, Aircon Scotland ensure that the best engineers are serving our customers. We regularly support the Tullos Training ‘Get into’ programme by providing the mandatory 2 week work experience for students, allowing them to complete their course. 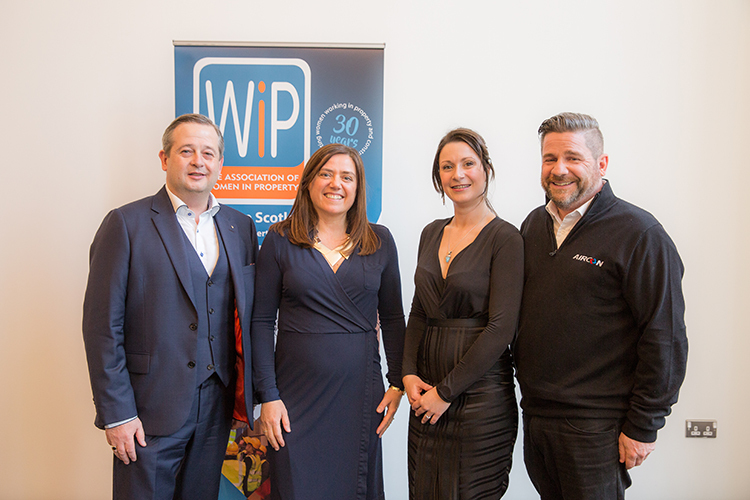 Aircon Scotland support a number of local causes including participating in Befriend a Child’s Christmas toy appeal; sponsoring local football teams and being the sole sponsor of the Northern Scotland branch of Women in Property student awards. At Aircon Scotland we believe in giving back to the community. 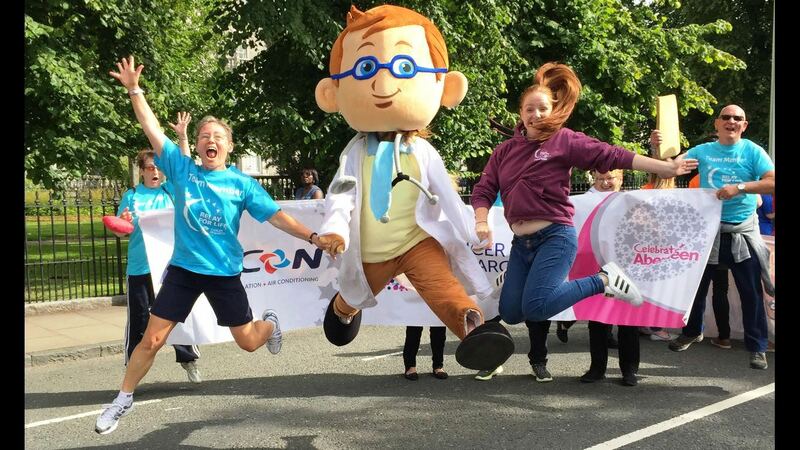 Not only do we provide you with fully inclusive heating, plumbing, ventilation and air conditioning service, we are involved in several local charitable causes such as Befriend a Child and Cancer Research UK. Each year here at Aircon Scotland, every team member buys a present for the Befriend a Child Giving Tree, ensuring that as many local children as possible throughout the North East wake up to a present on Christmas morning. We’re also proud sponsors for Celebrate Aberdeen, an inspirational event that takes place in August and allows the city to show recognition and appreciation for the many charities in the North East who work endlessly to support their relevant sectors. Aircon Scotland offer sponsorship opportunities throughout the year for young sports clubs by buying them new kits. Being active is important but appropriate clothing can be expensive for small teams, sponsoring the clubs means everyone can play a sport they love and feel motivated in their new gear! Aircon Scotland engineers are approved installers for Daikin, Toshiba, Hitachi and Mitsubishi having met all the requirements across technical ability and service quality. Recognised as a Daikin D1+ Premium Partner and a Mitsubishi Business Solutions Partner, the team are able to use top of the range technology which will benefit your commercial space and maximise efficiency whilst providing extended warranty periods.